Push yourself past boundaries you never knew you had. Whether an endurance beginner or seasoned athlete, FFC’s training program will give you the tools you need to achieve goals you could have only dreamed about. TriMonster is one of the most comprehensive training programs and triathlon clubs available in Chicago and offers a wide variety of programs, services and events in the categories of swimming, cycling and running. Small-group training coached by some of most well-qualified talent in the city means accountability and motivation to push a little harder to help you succeed. We are also home to one of the only USA Triathlon certified performance centers in the Midwest! Schedule a tour of our 55,000 square foot training center at FFC LINCOLN PARK, and find out why! Whether you are looking to compete in your first FFC Indoor Triathlon, or you want to improve your performance in your next Sprint or Olympic distance race, we’ve got the training programs, packages, and support you need to achieve your goals. 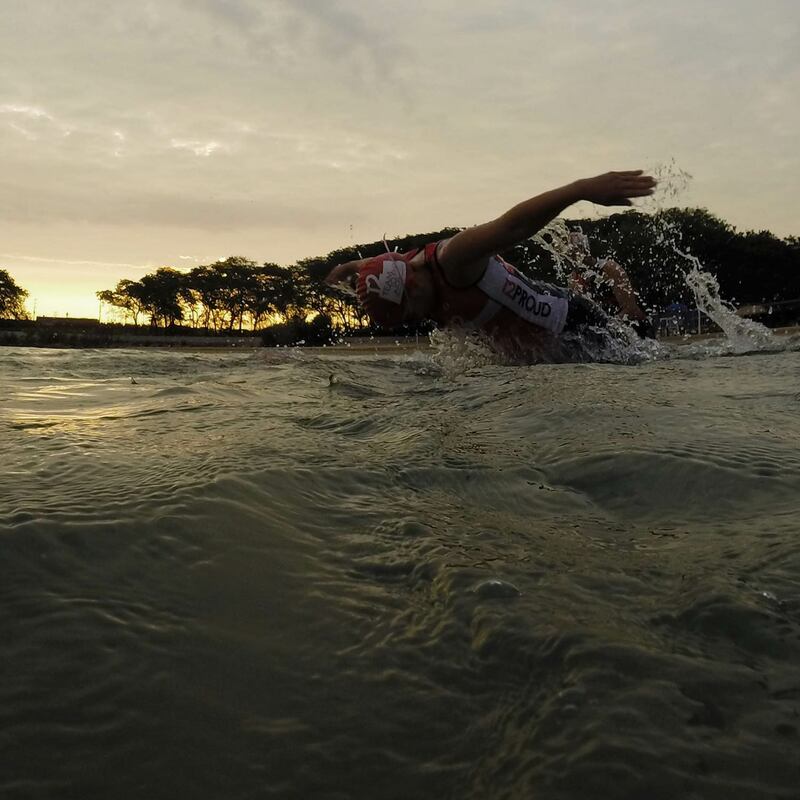 Dreaming of completing a half or full Ironman race? IronMonster offers access to additional long-course training, team competitions, exclusive team perks (such as TriBike transportation discounts), race discounts and more. In addition to complimentary group fitness aquatic classes and various types of classes for children, FFC offers swim training geared toward helping endurance athletes improve their strokes, transitions and timing. Private adult swim lessons and coached endurance sessions offer the attention you need, while organized group swims (occasionally at Oak Street Beach, weather-permitting in the warmer months) provide additional training. FFC’s POWER CYCLING studio at FFC Lincoln Park is part of the first and only USA TRIATHLON (USAT) Certified Performance Center in the Midwest – and now also Chicago’s first SUFFERFEST cycling embassy! Here you can learn, train, and become a stronger cyclist or triathlete from the comfort of your own bike. Custom-tailored high intensity interval training (HIIT) and simulated virtual rides of any triathlon or cycling course in the world will help any level of cyclist train like a professional athlete! We’re proud to offer a comprehensive marathon training program. “If you can run a mile, you can finish a marathon with our training program.” is our motto. Participate in summer half & full programs, technique and speed instruction, and winter run club events. Our marathon charity relationships with Bright Pink (Team Bright Pink), Team to End AIDS (T2) and Dare2tri allow you to join a unified cause while you train. VO2 Max. RMR. Blood Lactate. Metabolic Efficiency™. Get tested by Chicago’s leading team of registered dietitians and metabolic training specialists! Whether your focus is health, fitness, or maximizing your performance, contact metabolictesting@ffc.com to learn more. Private Coaching. Achieve a personal best! FFC is home to some of Chicago’s best USAT, USAC, IRONMAN, USATF, RRCA, and ASCA certified coaches. Contact endurance@ffc.com for more information on our one-on-one programs! To sign up for the FFC Endurance membership or any of these services, please visit the FFC shop or fill out the form below. For more information, you can also follow TriMonster on Facebook and Twitter and subscribe to the newsletter here.